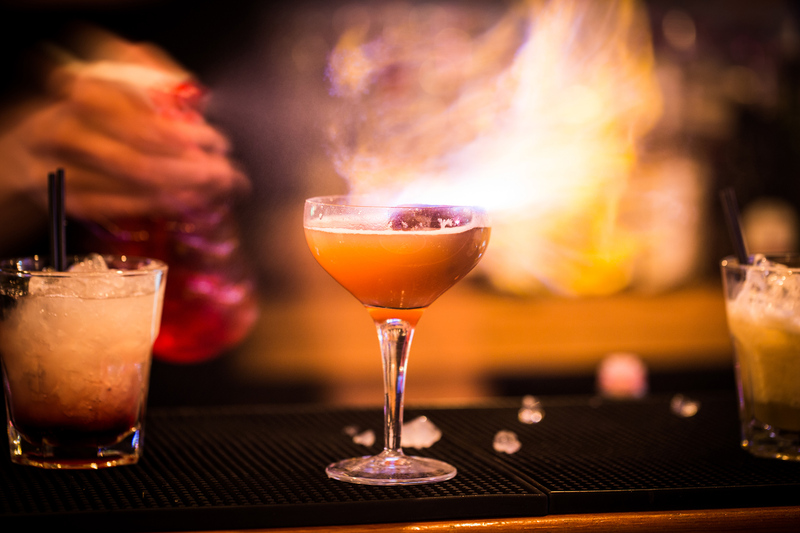 Are you undertaking the frightening prospect of doing Dry January this month? 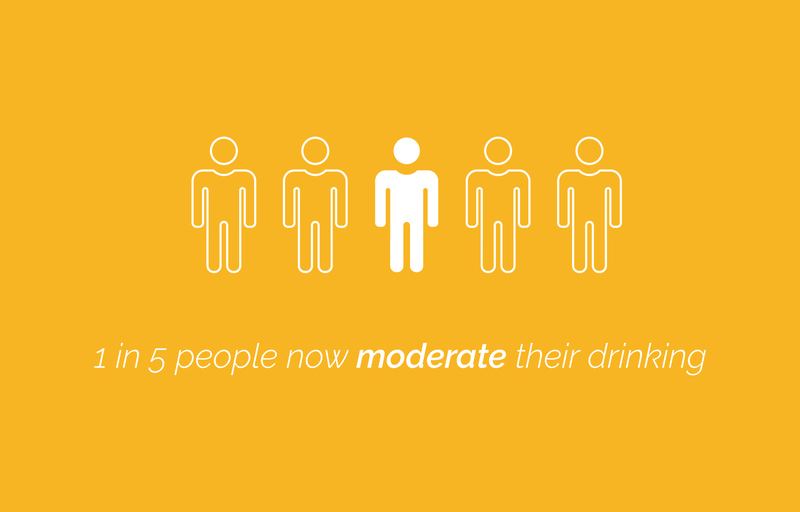 It can be a daunting challenge to ‘stay dry’ for a whole 31 days and many people decided to do it for a number of reasons ranging from health to raising money for charity. However it doesn’t have to be something you do alone and without support. 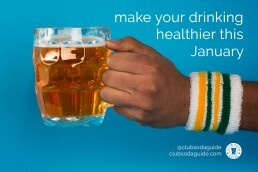 Our friends at Club Soda (an organisation who run an online support network to help people to reduce or cut out alcohol from their lives) are launching the Club Soda Guide this month. Focusing on The City and Hackney, the guide gives an overview of the pubs and bars in the area offering their customers more than just a cola or orange juice. 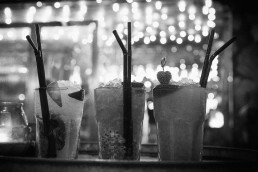 There is a growing trend for people to make the conscious decision to drink less alcohol, but as Club Soda believe, this doesn’t mean people need to stop going out. 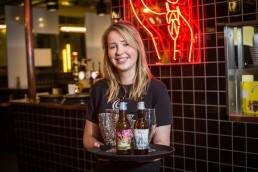 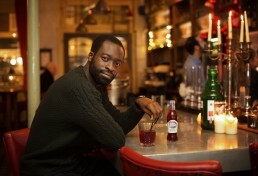 As part of their Dry January campaign Club Soda are running a number of Mindful Pub Crawls – inviting participants to socialise and sample the vast range of low to no alcohol beers, spirits, craft sodas, juices and mock-tails on offer at top rated venues. 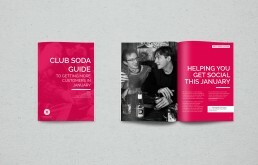 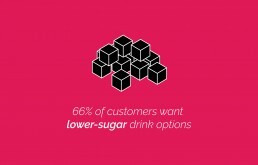 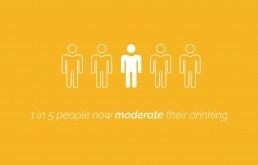 Voist has been working with Club Soda to create and develop the campaign material which will be used throughout January. We’ve created a library of assets (including video and photography) from portraits of participating venue staff to shots of mixologists crafting cocktails we have also shot a number of colourful and playful studio-based images which will be posted online to encourage people to drink mindfully throughout January and beyond. 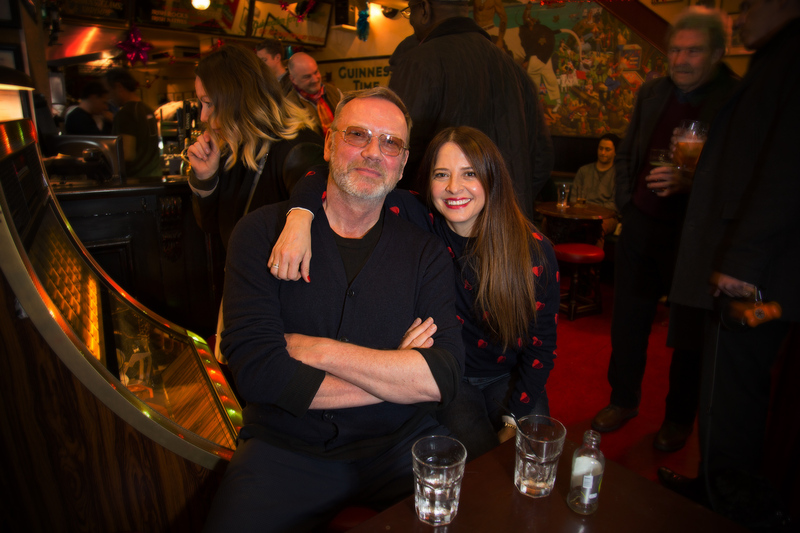 In the lead up to Dry January we have captured a number of testimonials, stories and viewpoints around drinking mindfully from various people. Club Soda will be sharing the videos on their social channels to help encourage those trying to reduce or cut out alcohol. 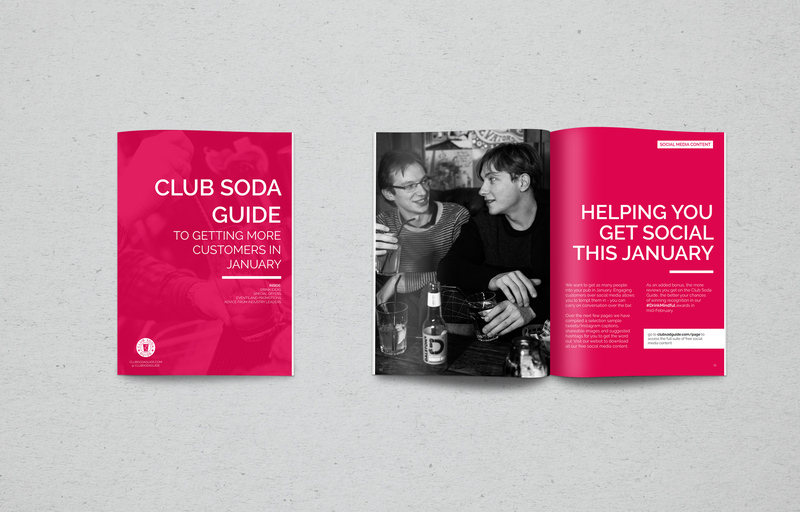 Alongside the photos and videos we also designed the printed literature which will be utilised throughout January. 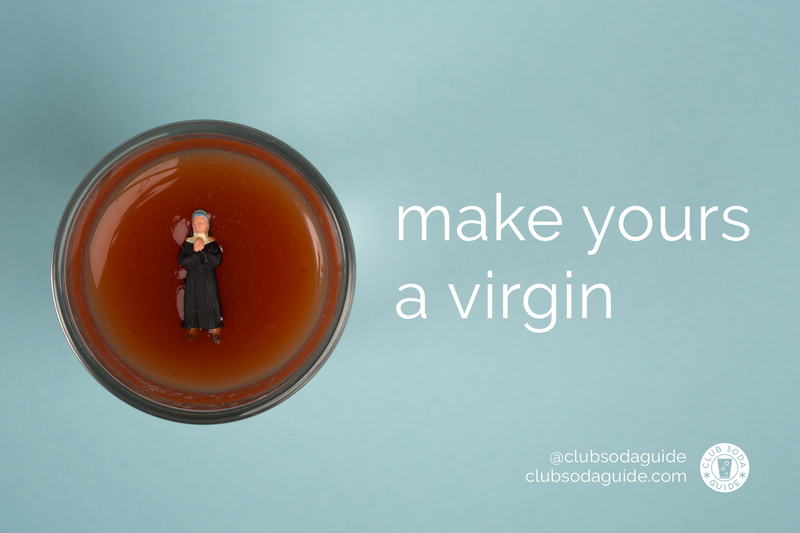 Our task was to give the existing Club Soda brand a refresh. 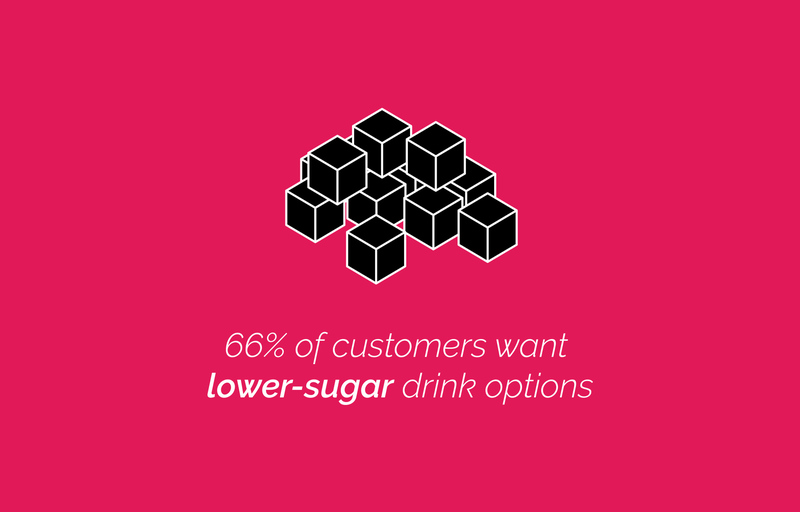 Utilising existing colour pallets we helped to strengthen and unify the look of the brand for both online and print content. 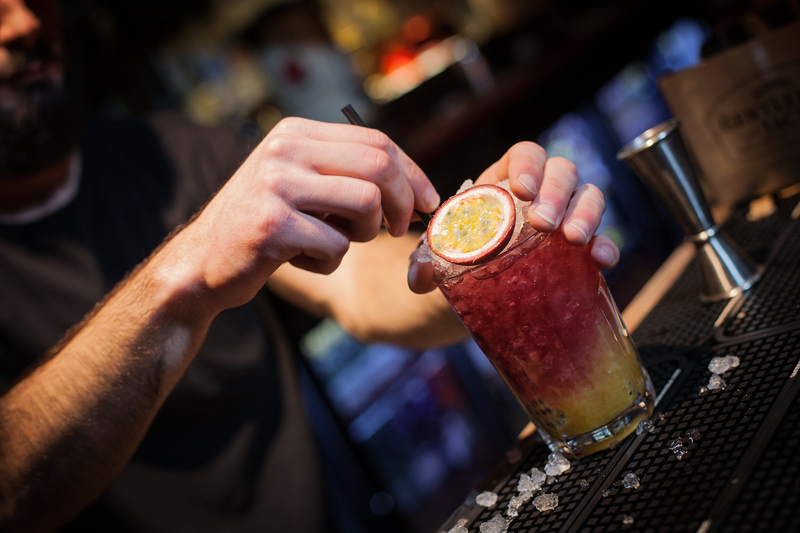 Throughout January participating venues in City and Hackney will receive a handy Pub Pack giving useful stats about drinking culture, tips for selling new products and a guide to tasty low and no-alcohol products. 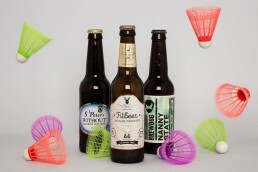 Members of the public who attend Mindful Pub Crawls will receive packs filled with drink guides, pub games and lots of activities including the opportunity to design your own beer mat.